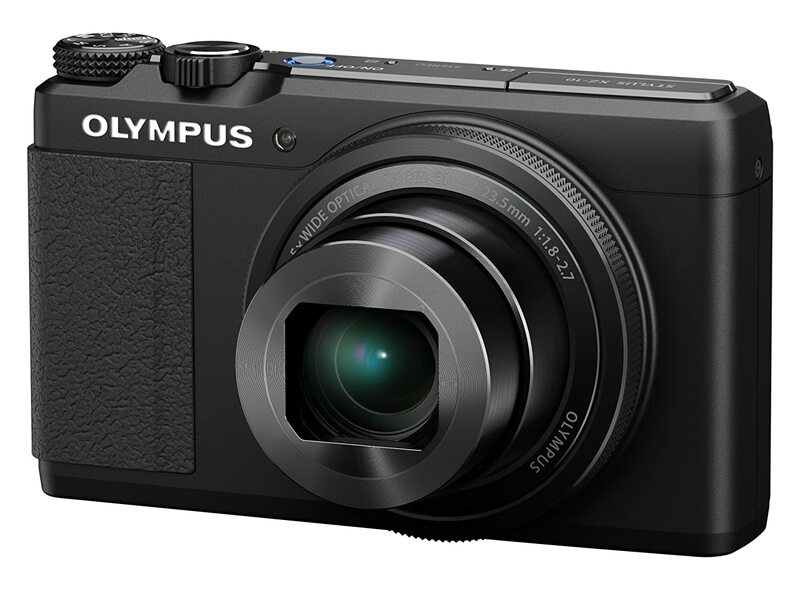 Buy an Olympus XZ-10 Camera from the selection below between July 15, 2013 and September 30, 2013 and claim £30 cashback. Please note: This offer applies to the Qualifying Items listed below purchased from Amazon.co.uk and does not apply to used products. Offer applies to authorised Olympus dealers and does not apply to third party sellers on Amazon.co.uk’s Marketplace platform. Please check with the third party seller for more information.